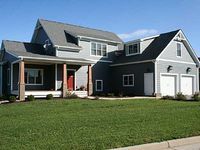 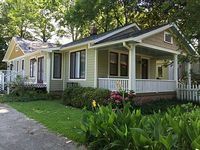 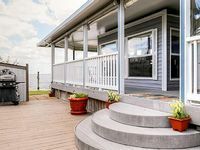 Virginia, US Vacation Rentals. 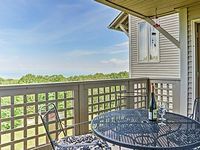 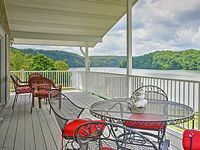 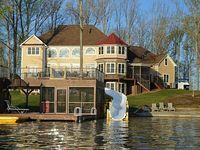 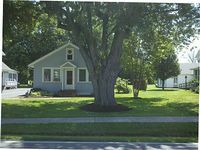 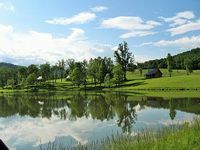 Book Beach Rentals, Lake Houses, Condos, Cabins, Villas, and Homes in Virginia, US on RentalSaver.com! 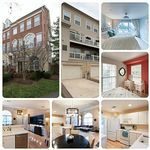 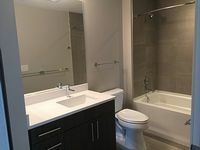 Luxury Condo 2 Blocks to Metro & Whole Foods! 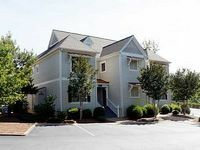 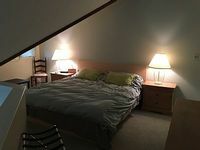 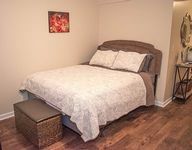 2 Bedroom+Bonus Room WiFi, Tivo, Guest Pass to Pool/Spa - FREE THIRD NIGHT! 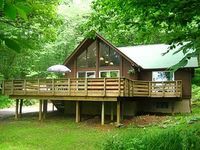 2 Bedroom Log Cabin, Walking Trails, Fishing, Kayaking. 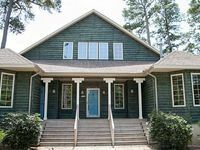 5 bedroom, 4 bath 180 deg views of bay and wild life refuge, beach close by.